The world’s next great golf destination will be….the Missouri Ozarks? Work progresses at Tiger Woods’ Payne’s Valley course while golfers play at Buffalo Ridge Springs. 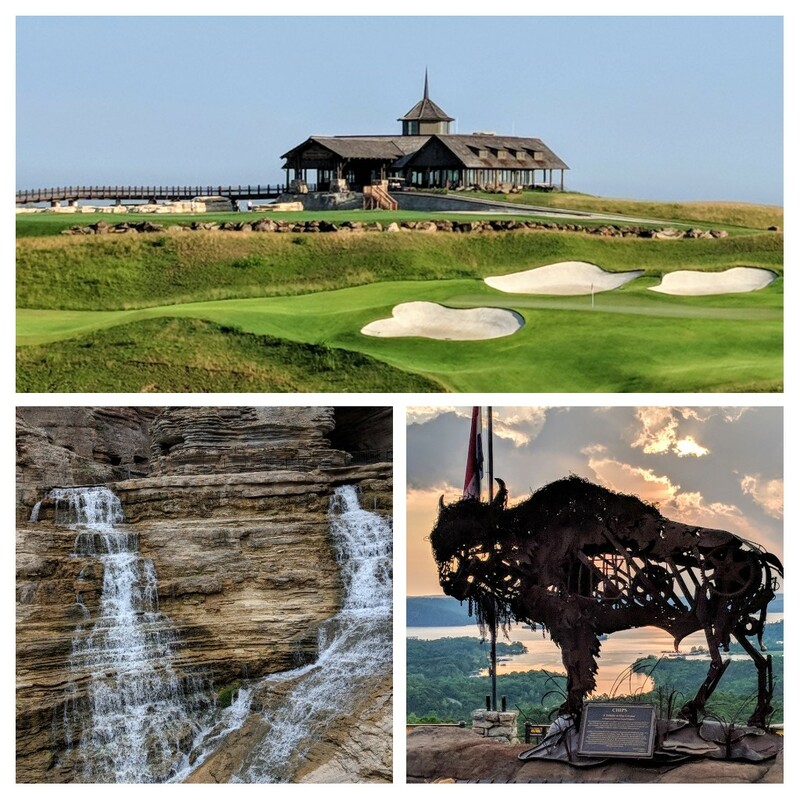 HOLLISTER, Missouri – Where do you start in describing all the big new things Johnny Morris has in the works for golfers in the Missouri Ozarks? For starters, how about a prediction? 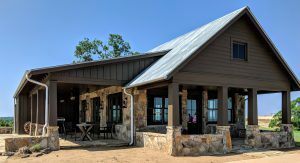 This area in the Ozark mountains near the entertainment hub of Branson will – in the not very distant future – become the America’s next great golf destination. That’s what Morris, the founder of Bass Pro Shops, wants and there’s no reason he can’t achieve this the latest of his ambitious goals. Pebble Beach in California, Doral in Florida, Pinehurst in North Carolina, Bandon Dunes in Oregon and Kohler in Wisconsin all could justifiably claim to be America’s best now. They’re all special in their own way. But keep your eye on the Missouri Ozarks. That’s where the action is now, and by as soon as 2020 – when the Tiger Woods-designed Payne’s Valley course is up and running at full steam — the established hotspots will have a most worthy challenger. 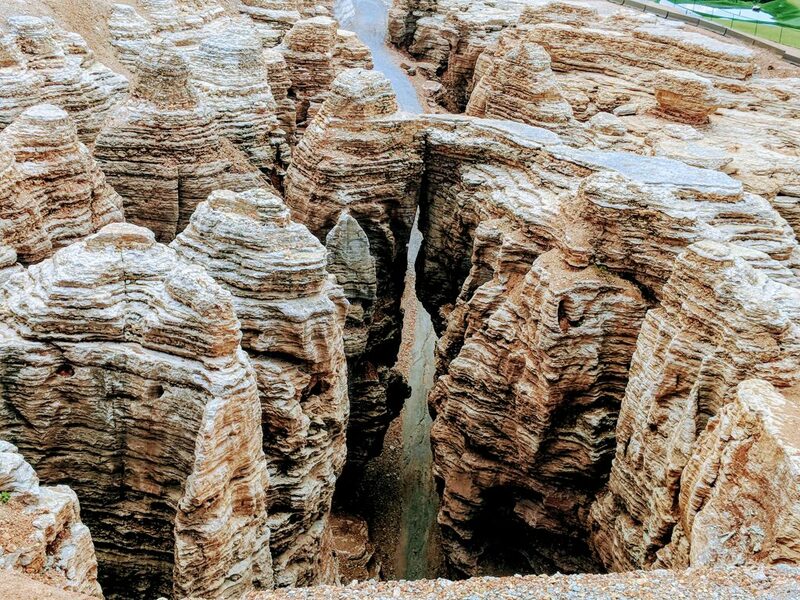 Reports of what is going on in the Missouri Ozarks have been coming out piecemeal, so the full impact of the projects that are underway hasn’t been felt yet. But it will be — and soon. 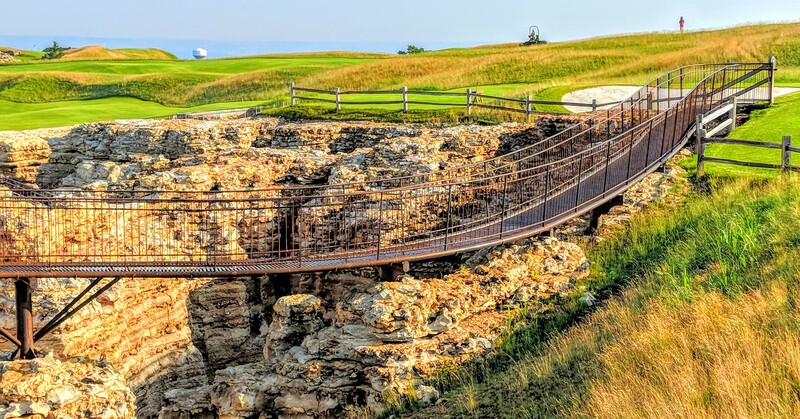 Top of the Rock, a spectacular nine-hole par-3 course designed by Jack Nicklaus overlooking Table Rock Lake, opened at the PGA Tour Champions’ Legends of Golf event in June of 2014. 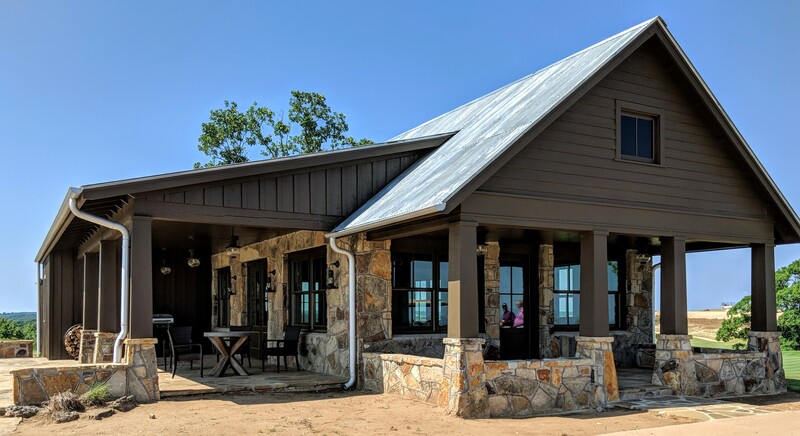 Along with it came the unveiling of Buffalo Ridge Springs, a redesign effort on an 18-holer known as Branson Creek by both original architect Tom Fazio and Morris himself. The revamped layout includes bison, who roam on its outskirts. 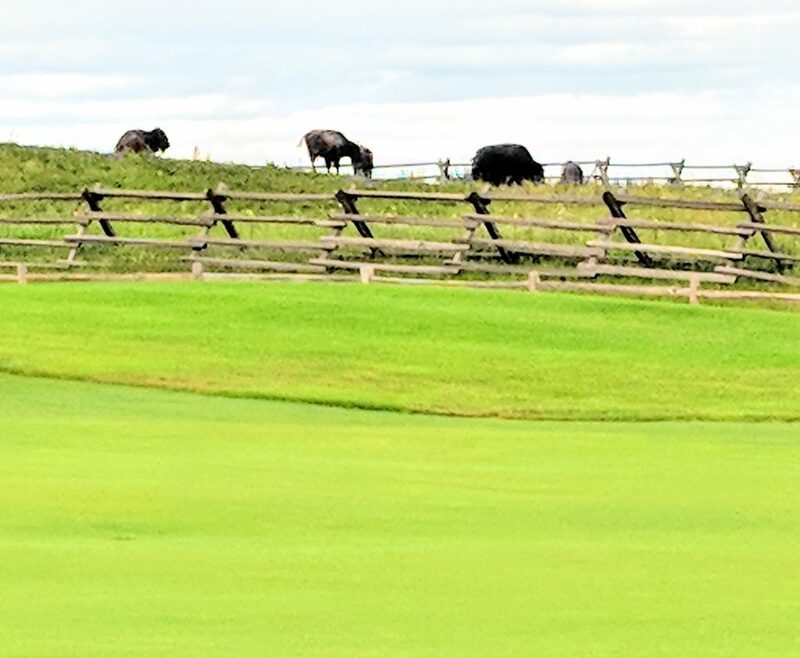 Bison don’t affect play but they’re definitely in view off Buffalo Ridge Springs’ No. 1 fairway. On Aug. 31, 2017, the Gary Player-designed Mountain Top course opened. It has 13 holes, all of them par-3s. The holes at Top of the Rock and Mountain Top were immediately judged good enough to be used for a tournament on the world’s top senior circuit. No par-3 course had ever received such and endorsement, so that was saying a lot. Morris, who made his mark catering to the needs of hunters and fishermen, moved into the golf world in a most unusual manner. He built alternative courses first. Where else can you find a par-3 layout like the one Nicklaus created, or a course with an odd 13-hole rotation like the one Player designed to fit into space limitations? Those two courses are close together, but different. Top of the Rock has forced carries and is for riding golfers only. Mountain Top, which is walking only, has no forced carries and is more family-friendly. A round at Mountain Top involves walking over long bridges to get from hole to hole. 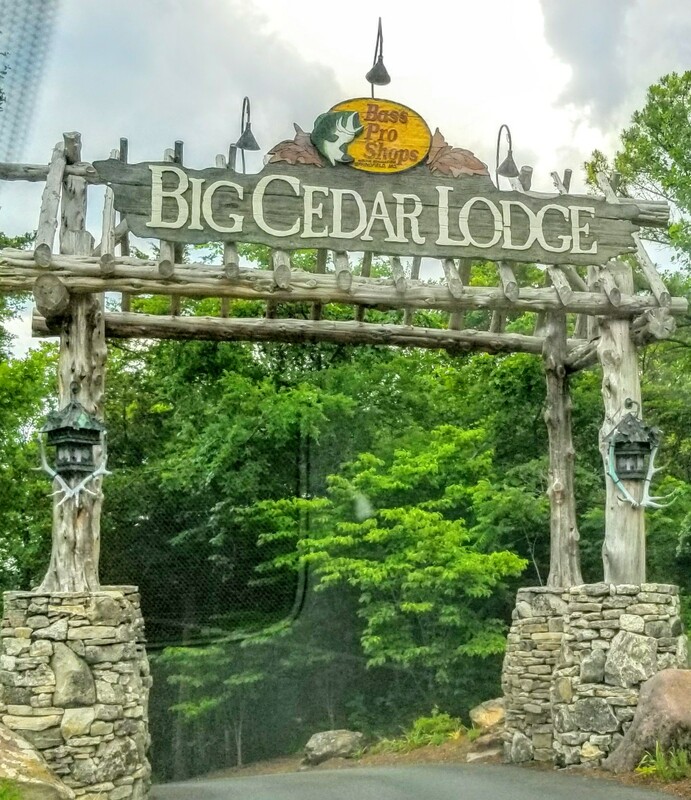 Steve Friedlander, completing his first year as vice president of golf for Morris’ Big Cedar Lodge — a most upscale wildness resort, can appreciate the value of alternative courses. In his 43 years in the golf business Friedlander held similar leadership positions at Doral; Kohler; Ventana Canyon in Tucson, Ariz.; Grand Traverse in Michigan; and Pelican Hills, in California. Those places had multiple quality courses and Pelican had the best practice facility in California. No question about that. The golf in Morris’ part of the Missouri Ozarks is one big photo op. You can easily see for 15 miles from most spots on the courses. He began buying up property near where he grew up — and still lives – in 1987, and he’s done wonders with it. This is Ozark National’s par-5 first hole, notable for its buffalo grass and beige bunkers. 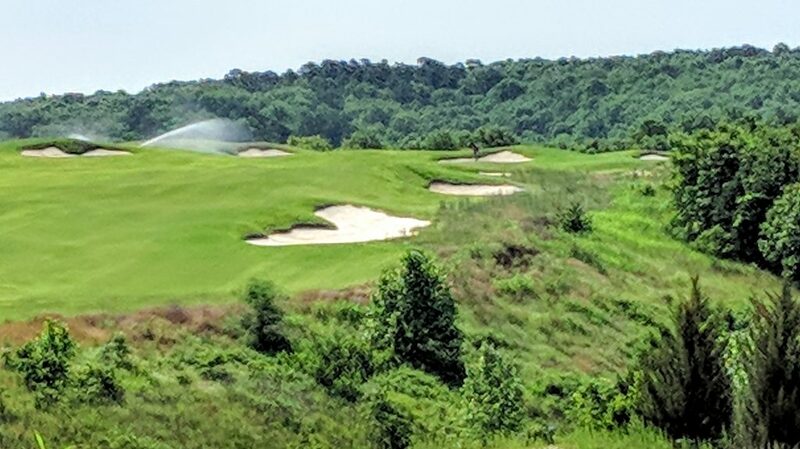 Sept. 1 is the target opening date for Ozarks National, an 18-holer being put together by the well-respected architectural team of Bill Coore and Ben Crenshaw. They’ve built the holes on ridge-tops. Tufted, off-green buffalo grass defines many of the non-playing areas, and the bunkers are the only ones on the Morris courses that aren’t of the sparkling white variety. That makes for a course that will look different from the others here. Stone House is a halfway house, and also a replica of a home that existed 130 years ago. Another feature setting Ozarks National apart is Stone House, the replica of a 130-year old home that had once been on the property. Overlooking an irrigation lake, it’ll serve as a halfway house that can service players coming to or from four different holes. Ozarks National will also have a 15-acre practice facility and a caddie program is in the planning stages. Though cart paths are in place, it won’t be a difficult walking course. The same can be said for Payne’s Valley, the course that Woods’ design team has been putting together on land below the Mountain Top clubhouse and course that once housed Murder Rock – a course designed by John Daly. Payne Stewart, who grew up in nearby Springfield, Mo., went on to win two U.S. Opens and one PGA Championship before his death in a 1999 plane crash four months after his second Open victory. So that there is no confusion, Stewart once had a course that had been named in his honor in the area, but it underwent an ownership change and is now called Branson Hills. Woods is planning a course with very wide fairways that will also be very walkable. It could open sometime in 2019, and it’ll have something none of the others have – a 19th hole. The extra hole will be a 202-yard par-3 from the tips with “Johnny Morris’ The Rock’’ as its backdrop. It’s a 250-foot rock wall and, after players finish with it, they’ll get a cart ride through a cave back to the clubhouse. This premier wilderness resort is a most welcoming place. An oddity in this most positive scenario is that Buffalo Ridge Springs – widely acknowledged as the best public course in Missouri – will no longer be needed for high-profile tournament play. It’s a spectacular layout with bison roaming its outskirts. The drawback is that Buffalo Ridge Springs would be a difficult walking course, and all of the biggest tournaments are walking only. Along with the completion of Ozarks National and Payne’s Valley comes the finishing up of the Tom Watson Putting Course beside the Mountain Top clubhouse. Watson had designed a similar putting surface, called the Himalaya, at Top of the Rock. The attraction didn’t last long there. It was destroyed when a sinkhole developed shortly before the first Legends of Golf event was played there. Morris didn’t view the sinkhole as a tragedy. In fact, he made it an attraction that is being called the Cathedral of Nature. More than 200 yards of additional dirt was removed, as Morris searched for a suspected cave on the property. 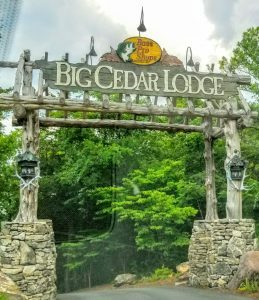 It’ll eventually be another nature-oriented attraction for visitors and the Top of the Rock Lodge will be built nearby. It was a tragedy when a sinkhole appeared near the Top of the Rock course just before the Legends of Golf tournament. Now it’s a much photographed attraction called the Cathedral of Nature. One more thing: the other major American golf destinations don’t have the side attractions that Morris has provided around his courses. The Branson area is about more than its array of shows and other entertainment attractions. Morris, always the passionate naturalist, has built the Ancient Ozarks Natural History Museum at Top of the Rock and then Dogwood Canyon Nature Park a few miles away. They provide a diversion from golf, if one is needed, but Wonders of Wildlife is the most impressive of Morris’ efforts to promote the beauty of nature. It opened a year ago at the Bass Pro Shops national headquarters in Springfield, barely an hour’s drive from the golf mecca.